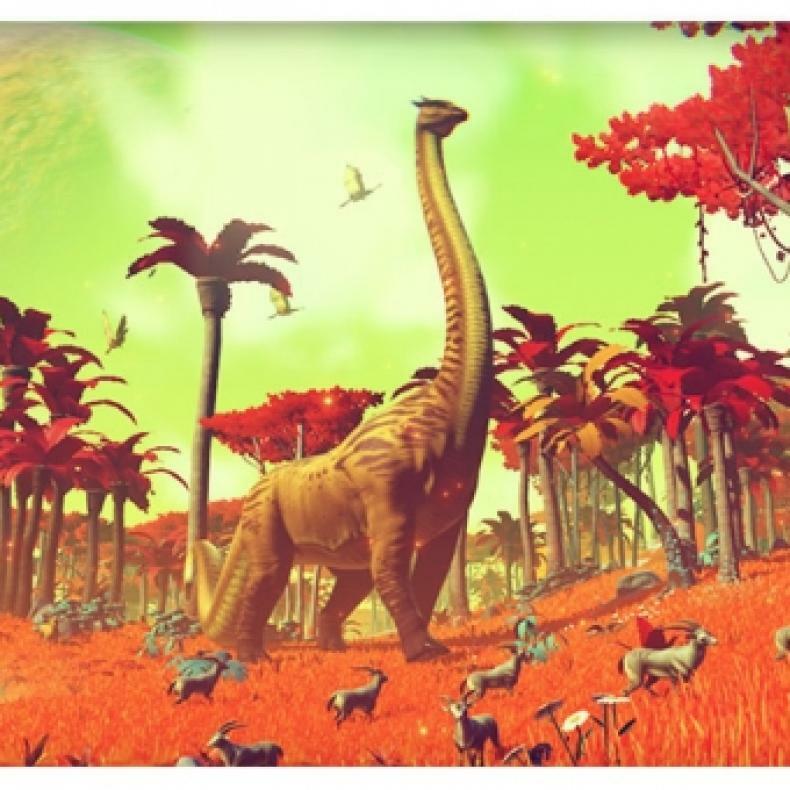 No Man’s Sky was pitched and promoted as one of, if not the, biggest game of all time. 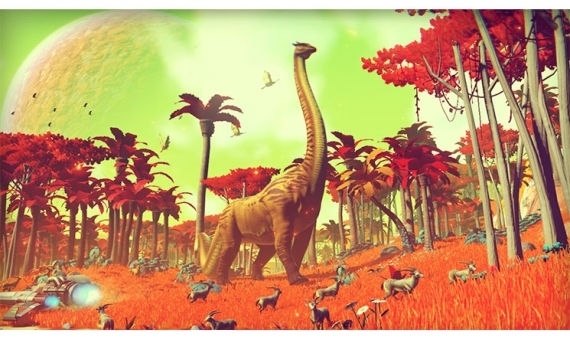 As the game itself fills a massive universe that would take lifetimes to explore. However, upon getting the game, gamers found that the game they were playing wasn’t exactly the game they were promised. There were a ton of issues, but also, a distinct lack of content that many thought would be there Day One. I am not sure I would take it that far, but maybe I just did not read into all the hype. I was really unaware that there were all these lies out there about what it was supposed to be, but I have to say this really makes me second guess even playing this game anymore. Very interesting, to say the least.